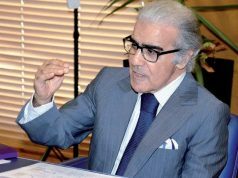 Rabat – Instead of “hiding its head in the sand,” Moroccan cryptocurrency traders say the State should welcome the potential for blockchain-based currencies to ease transnational business and broaden access to digital financial services. 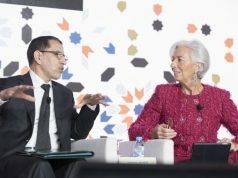 “It is necessary to support private initiatives and encourage innovation, especially to anticipate the rapid technological changes affecting all aspects of economic and social life,” proclaimed Head of Government Saad Eddine El Othmani on Tuesday at the World Islamic Economic Forum in Malaysia. The day before, the Moroccan Foreign Exchange Office issued a ban on all cryptocurrencies, punishable by fines. The decision immediately drew the ire of Moroccan traders of Bitcoin and other blockchain-based currencies, who accused the office of clamping down on an innovation it didn’t fully understand. A Bitcoin trader who wished to remain anonymous agreed that the decision to penalize cryptocurrency activity was shortsighted, reminding them of Morocco’s temporary blocks on Google Earth and VoIP software, as well as its ongoing ban on crowdfunding. 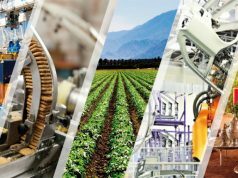 “Seeing a public institution putting obstacles in the path of the technological development that Morocco aspires to pushes us to seriously question the people at its head,” said the trader. Bellaj speculated the decision came out of fear. “[The state] is afraid of the fact they will lose control,” as the decentralized nature of cryptocurrencies mean that users circumvent the central bank when making domestic and foreign payments. That could have serious consequences, for example, if Moroccans started widely using cryptocurrencies for remittance payments, which would cut the state out of “big source of revenue,” Bellaj said. Similarly, it would lose out on value-added taxes on business-to-business and business-to-client transactions. 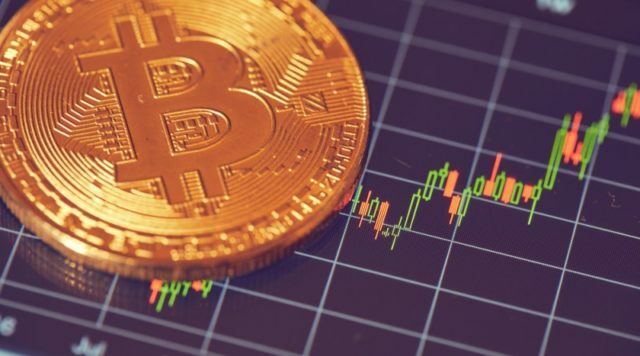 Perhaps due to the immediate backlash from Moroccan traders, two days after the ban was announced, the exchange office offered up a litany of risks they say are posed by cryptocurrencies: the lack of consumer protection, the lack of regulatory protection for covering losses in the case the exchange platforms fail, the lack of a juridical framework for protecting users from theft or embezzlement, the “volatility” of cryptocurrencies’ value, the potential for “illegal usage” like money laundering and terrorism funding. Cryptocurrency proponents largely dispute the idea that it is any more conducive for illegal usage than other kinds of currency, as well as that it is a purely “anonymous” payment system. Similarly, a United States congressional committee has stated that evidence of cryptocurrency-funded terrorism is scant. “Bitcoin, and especially the investment in it, has helped a lot of the poor population and unemployed people prosper and gain a better life,” he said. 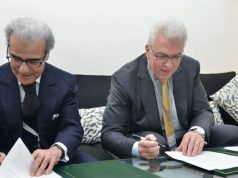 “The cheap cost of transactions could substantially increase the funds being put directly into the hands of the poor” by developing new digital financial services at the service of the 29 percent of unbanked Moroccans, added the consultant. He mentioned that Senegal is currently building a digital currency based on the CFA, which could provide a basis for the West Africa-wide currency planned by ECOWAS. In North Africa, Tunisia’s own national cryptocurrency is in the works. 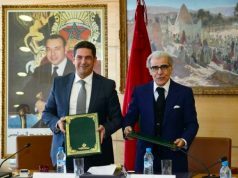 The anonymous trader said Morocco should follow suit and take steps to integrate cryptocurrency technology into its existing financial system. 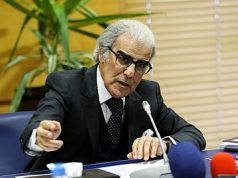 “The ideal would be to regulate the sector, to create a committee of experts in the field, and to find the best legal framework to allow Moroccans to benefit from this technology and to think of ways to integrate the functioning principles of the blockchain into Moroccan banking systems, in the management of citizen data, and the voting system,” they said. However, though the office promised they would “follow the evolution of virtual currencies with interest,” Bellaj says their reaction shows they are “far away” from adopting a digital dirham. But since the exchange office’s announcement, cryptocurrency trade in Morocco has continued, at least for now. “In the absence of any official alternative, Bitcoin will survive in Morocco,” asserted Bellaj.